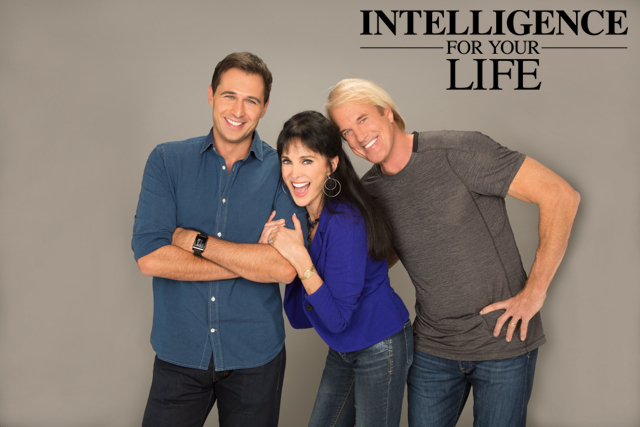 Intelligence For Your Life - Why Do Dogs Hide Toys And Food? Why do dogs like to collect bones or toys and stash them all over the house? Well, according to celebrity dog trainer Cesar Millan – the “dog whisperer” – your dogs hoarding instincts can be traced back to their ancient wolf ancestors. Because in the wild, wolves weren’t guaranteed a good meal every day. So, after a successful hunt, they quickly learned to save some leftovers for times when they were hungry – and to guard those leftovers like their life depended on it… because it often did! 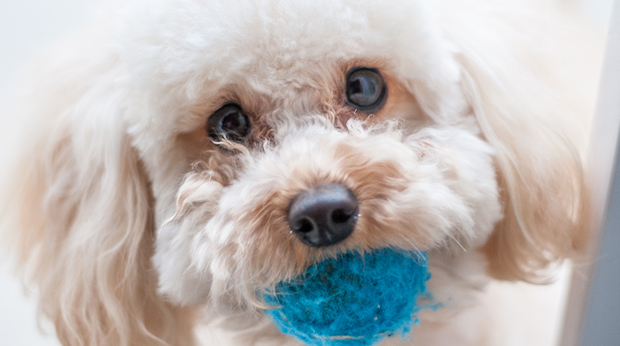 Millan says this explains why modern dogs like to bring toys and bones back to their sleeping area, for example, to play with later on… and it’s why dogs will get aggressive if you try to take their stash away! Some dogs will even try to hide a mouthful of food under beds and couches. So, what’s the best way to control your dog’s hoarding behavior? Well, with toys, Millan recommends always leaving at least 2 toys out in the open, and hiding the rest. Because as long as dogs have something to guard, they’re less likely to get aggressive. And with food, make doggy mealtimes as consistent as possible. Because when dogs learn to expect food around the same time every day, they’ll be less likely to worry about starving – and won’t feel the need to stash leftovers!